Guatemala holds the title of 9th largest exporter of coffee in the world. Combined, Guatemalan coffee farms make up 2.7% of the world coffee market. 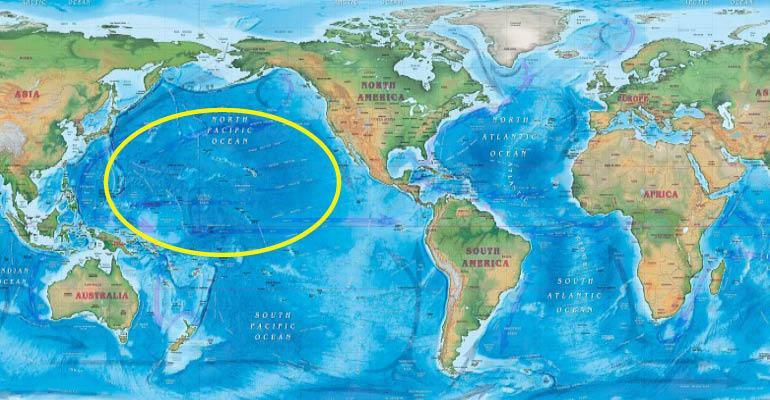 Diverse regions throughout this small country contain varied soil, rainfall, humidity, altitude, and temperature. The result, seven distinct types of Arabica coffee. Traditionally, the Guatemalan people worked in the indigo dye industry which was a major component of the economy. During the 1700s, missionaries brought coffee trees for decorative uses. When synthetic dyes were invented sometime in the mid-1800s the Guatemalan economy crashed due to their reliance on natural indigo dyes. As a result, Guatemalans began to utilize the coffee tree as more than just an ornament. Local government encouraged farmers to grow coffee to stimulate the economy by offering the first four farmers to successfully grow 20,000 pounds of coffee. By the end of the 1800s, coffee production was dominating the economy, making up about 90% of the country’s exports. Guatemala is a relatively small country with a population of 16.9 million as of 2016. Within the country, about 125,000 coffee producers rely on the market. And even though the country is about the size of Ohio, it is still difficult to connect with farmers. 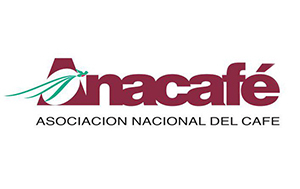 In 1960, a group of farmers created their own union to focus on these issues, Asociación Nacional del Café (Anacafé). The organization strives to strengthen the Guatemalan economy through the production of coffee. There are eight different growing regions within the country. 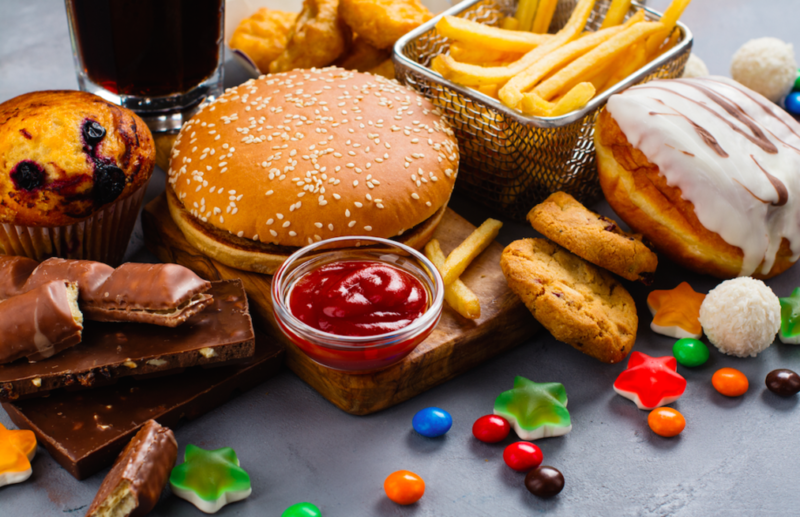 Part of what Anacafé does, is help connect them and create quality standards. 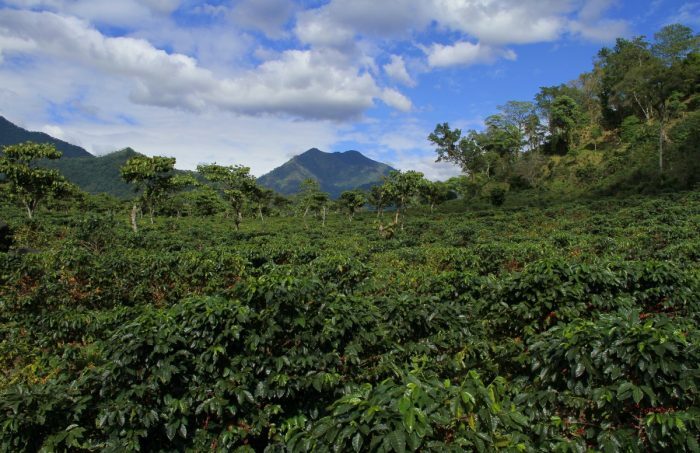 Guatemala’s most well-known coffee growing region is Antigua. The region sits between three volcanoes: Fuego, Acatenango, and Agua. Occasionally, mineral-rich volcanic ash is naturally added to the soil. The composition of the soil helps retain moisture to help with the little rainfall in the area. In this region coffee grows at 1500-1800 meters above sea level (m.a.s.l.) and is harvested between December and April. Flavors of chocolate, caramel and citrus characterize Antiguan coffee. 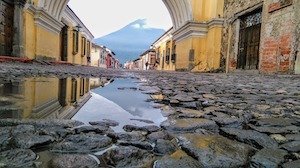 Like Antigua, Acatenango resides in a valley next to the Fuego volcano. With volcanic soil full of minerals, coffee production thrives in this region. Acatenango is one of the newest growing regions within Guatemala. However, rich soil and shade create complex flavor profiles. 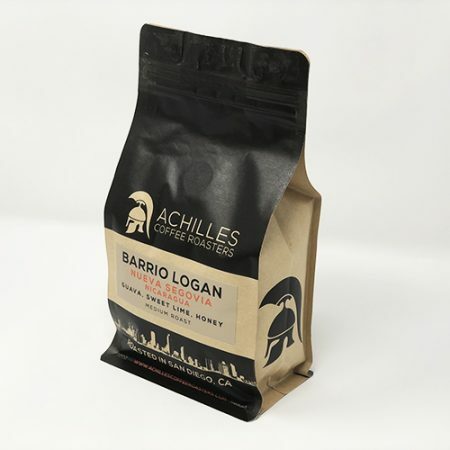 Coffee from Acatenango gives fruity flavors of spices with notes of honey, melon and orange. Also, coffee grows at 1650m.a.s.l. and harvests between December and March. Growing at a lower altitude of 1350m.a.s.l., coffee from Atitlán is harvested from December to March. Within Guatemala there are five growing regions that are considered volcanic. Out of the five, Atitlán’s soil is the richest. Therefore, Atitlán coffee receives the highest grade for quality within the country. Coffee from this region stays true to a Guatemalan coffee. Each cup gives deep body, balanced acidity and notes of cinnamon and chocolate. The growing region of Fraijanes creates the most intense flavor profile in Guatemala. For instance, cupping notes for this coffee are milk chocolate, toffee with sharp acidity. In addition, the terrain in the region varies so much that it can be further divided into four micro-climates. In Fraijanes coffee grows at an altitude of 1400-1800m.a.s.l. and is ready for harvest between December and March. The coffee growing region of Nuevo Oriente is one of the oldest in Guatemala. Although the region doesn’t have any active volcanoes, metamorphic rock makes up the soil. Therefore creating a complex soil composition. In Nuevo Oriente, coffee is grown at 1100 to 1400m.a.s.l. The region of Cobán is unique due to the heavy rainfall it receives. As a result, coffee growing in Cobán cannot be sun-dried. Farmers mechanically dry the coffee beans. Throughout the region farmers dedicate themselves to creating innovation in the industry. In Cobán, coffee grows at 1200 to 1450m.a.s.l. and harvested from January to April. The product creates a profile of blood orange, macadamia with a sweet finish. The region of Huehuetenango cultivates coffee up to 2000m.a.s.l. Therefore, high altitudes and dry, hot winds create exceptional specialty coffee. The coffee beans create a cup profile of maple, floral, peach and chocolate. 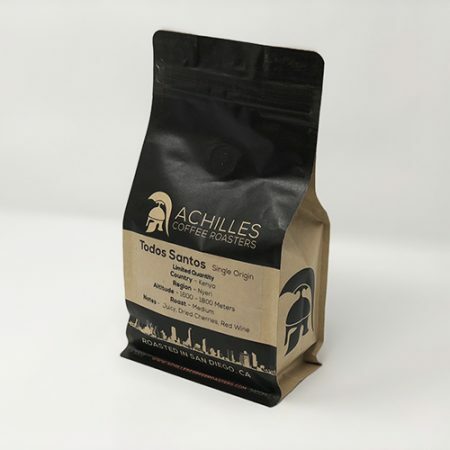 Furthermore, Achilles Coffee Roasters lightly roasts Guatemalan Gold beans to create our Mt. Soledad coffee. The coffee growing region of San Marcos receives the most rainfall out of all eight regions. However, it also receives the highest temperatures. Here, coffee grows at altitudes between 1300 and 1800m.a.s.l. 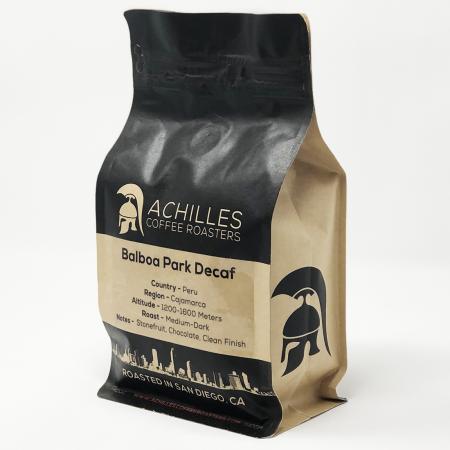 In addition, cup profiles consist of floral notes with distinctive acidity. Guatemalan coffee farms are found in varying climates and landscapes that influence the flavor profile of the beans. Moreover, the country contains 8 distinct growing regions with over 125,000 producers. Accordingly, Anacafé uses two grading systems to maintain the quality of the coffee. For example, coffee beans fall into grades based on the altitude grown at. Farmers grade the highest quality coffees grown at the highest altitude with SHB(strictly hard bean). In addition, sometimes farmers can receive a higher profit if the coffee grows in a certain region. Therefore, Anacafé ensures that farmers cannot market their product wrongfully. Because of the various growing regions in Guatemalan coffee farms enjoy a growing demand for their coffee. Guatemala produces some of the highest quality coffee in the world and is finding an increase in popularity in specialty coffee shops across the US and beyon. Although each region creates a distinct flavor profile, Guatemalan coffee is characteristically of light acidity, floral and full body. The organization of Anacafé continues to improve and maintain a high standard among Guatemalan coffee farms.